This brand new development close to Cape Town International Aiport is currently under construction, with access to via Robert Sobukwe Drive and Bahrain Road. 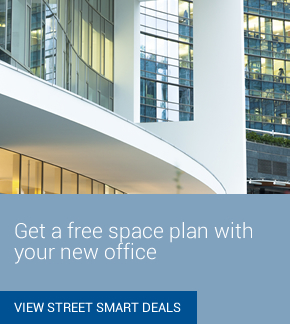 The property offers tenants the opportunity to be developed according to unique business requirements and is available for occupation from October 2016. Contact Lloyd for more information. Disclaimer: This email is not spam and is not unsolicited mail. Your details have not been sold or given to any third party. 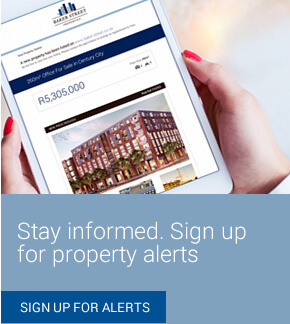 By entering your details on our website or when signing up as a client, you agreed to receive e-mail messages in which the Baker Street Properties believe you might be interested in. Click here to unsubscribe.